Trying to think of ways to stretch the food in your store cupboard? The answer might be right outside your door. 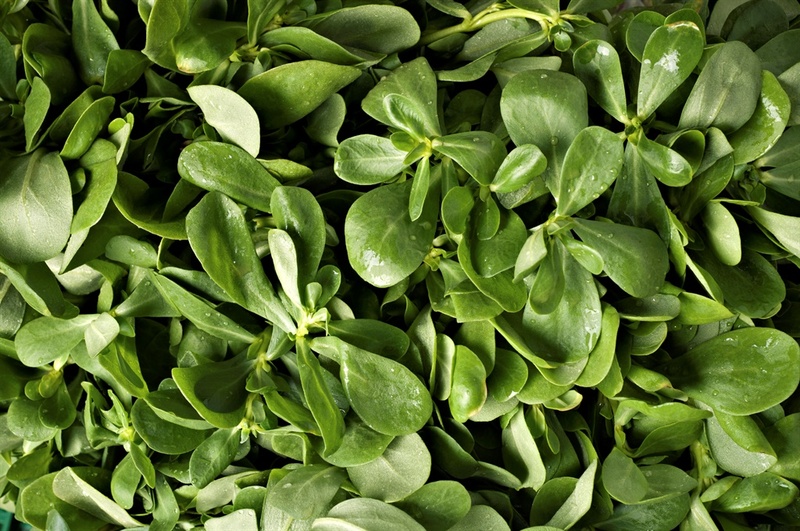 Use as food, added to stews and soups or simmered in a little water until it turns dark green like spinach. Add a little black pepper and butter or olive oil. Delicious and more nutritious than anything out of a supermarket. 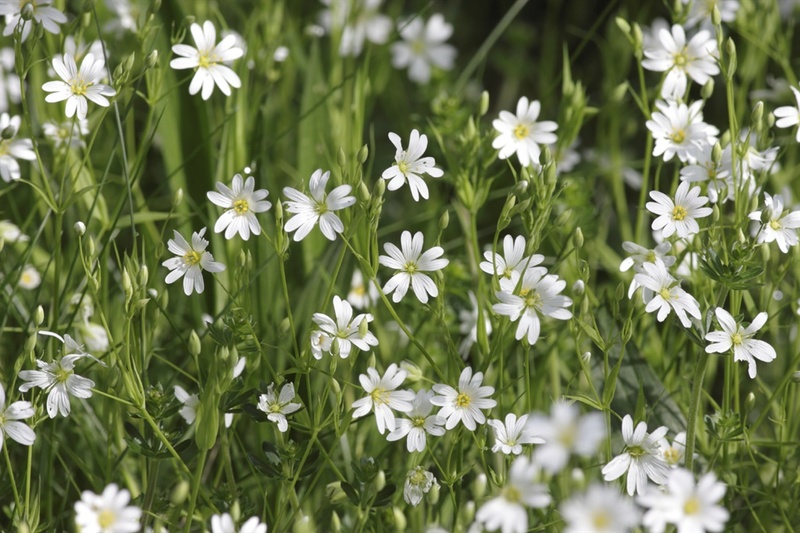 It has many medicinal uses, but I have found it is particularly useful for treating eczema and any itchy conditions such as stings, heat rashes or piles. 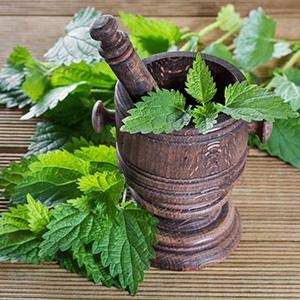 Fill a jar tightly with nettles and fill with apple cider vinegar of even plain grape vinegar. Leave for two weeks and you can then begin to use the liquid in aqueous cream or in the final rinsing water for dandruff or psoriasis. Keep taking the old nettles out and replacing them with fresh ones. Camphor blocks crushed and added to the mix will improve the healing properties and the cooling effect. Drink some of the extract without the camphor and that will do the healing from the inside. A nettle tea can also be made. This grows along walls where there is shade and damp, it is crunchy and crisp with a slight beetroot flavor, and is ideal for putting into salads and on sandwiches instead of lettuce. 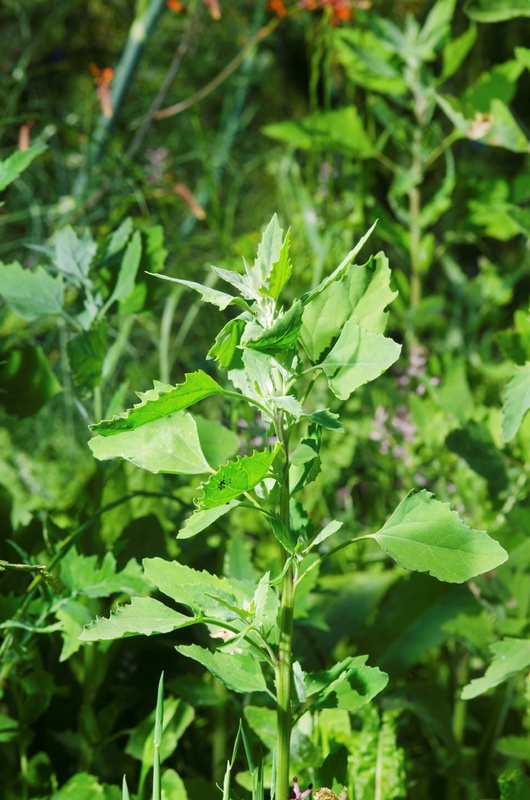 This prolific wild herb grows all-year-round and can be used as a vegetable in casseroles, soups and stews. Only use the tender top parts as the lower parts are stalky. The added bonus of the long seed heads contribute more nutrition. This herb grows all-year-round forming a delightful ground cover and yielding tiny yellow flowers and minute black seeds. It is said to contain more Omega 3 fatty acids than most ocean fish. It can be deliciously poached with a little water and served with butter or black pepper and lemon juice or added soups or stews. The stalks are tough, so only use the parts near the end and pull the leaves off the stalk. Mix, form patties and dip in egg and breadcrumbs. Fry and drain. This will keep the family going during the lean times. Delicious! Create a home-grown mini wetland in just one morning!